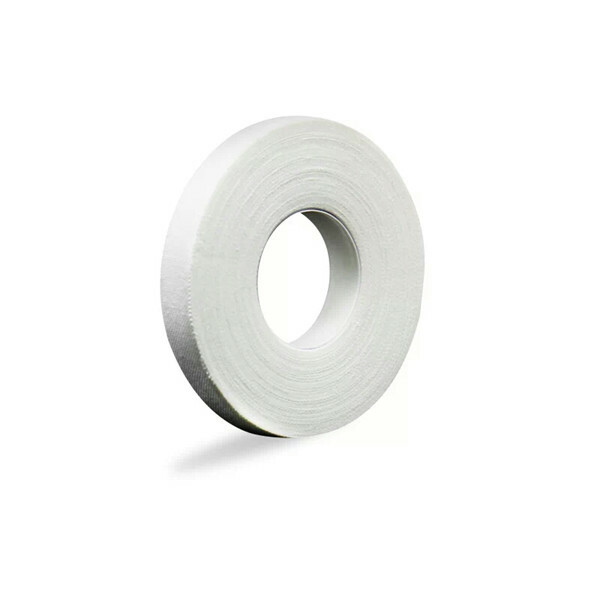 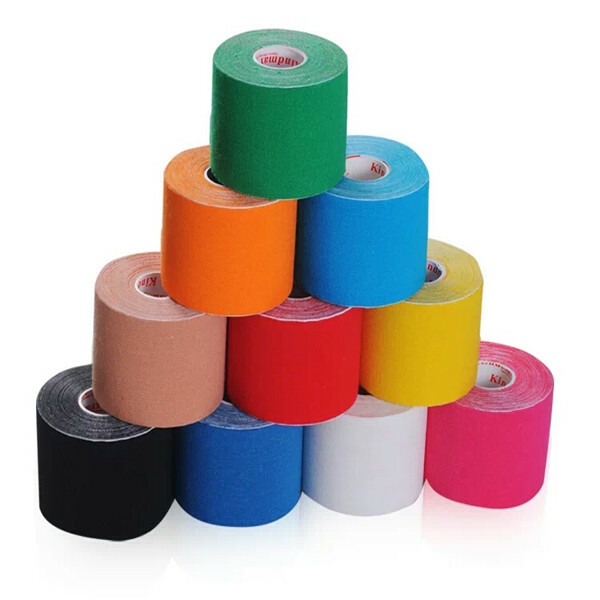 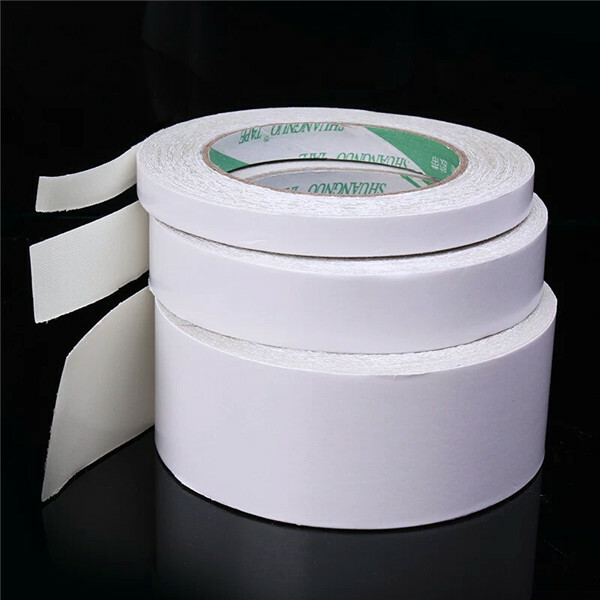 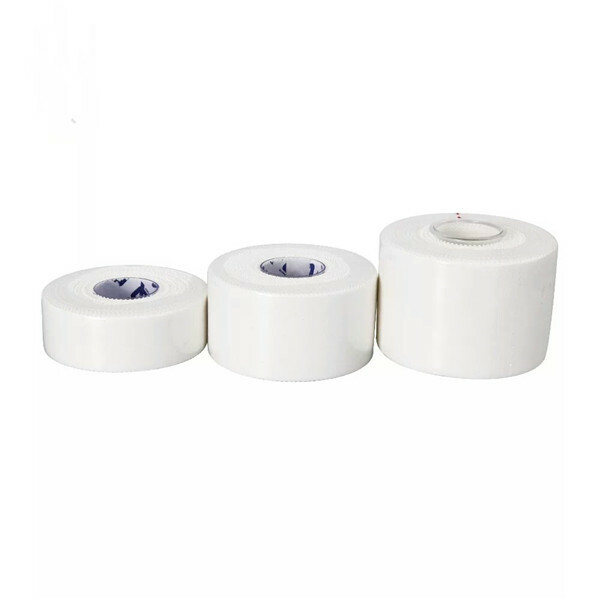 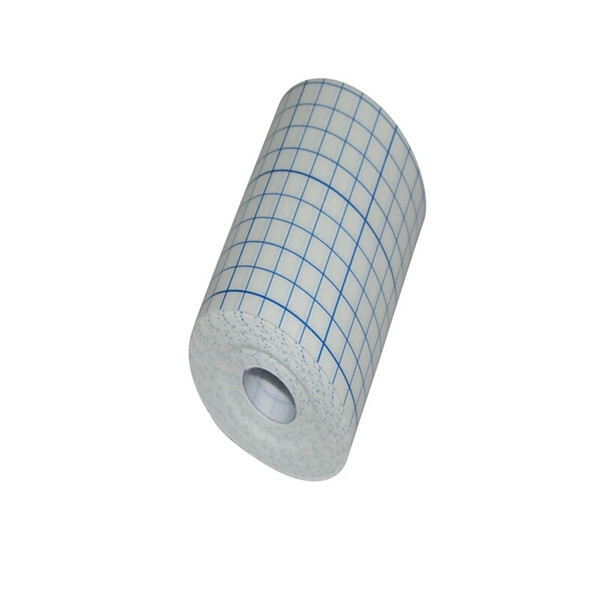 Elastic cloth band aid mainly comprises a substrate (fabric), absorption pad, backing material is composed of three parts. 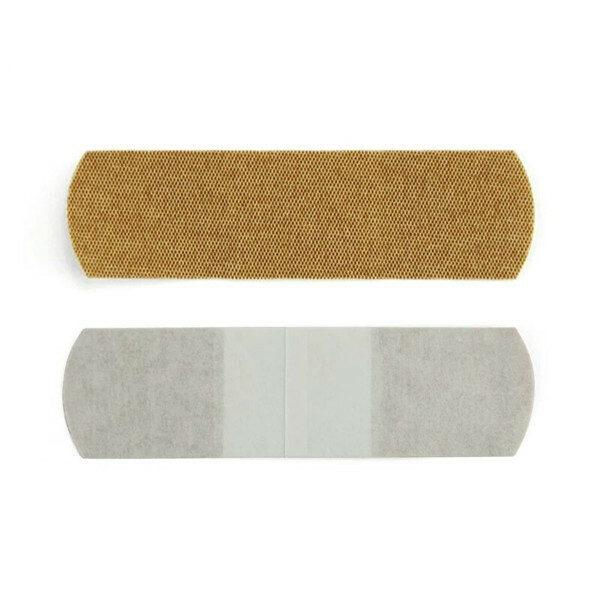 Substrate play a fixed role, can be absorbed pad firmly compound on top of it, when in use and can firmly adhesion to the skin. 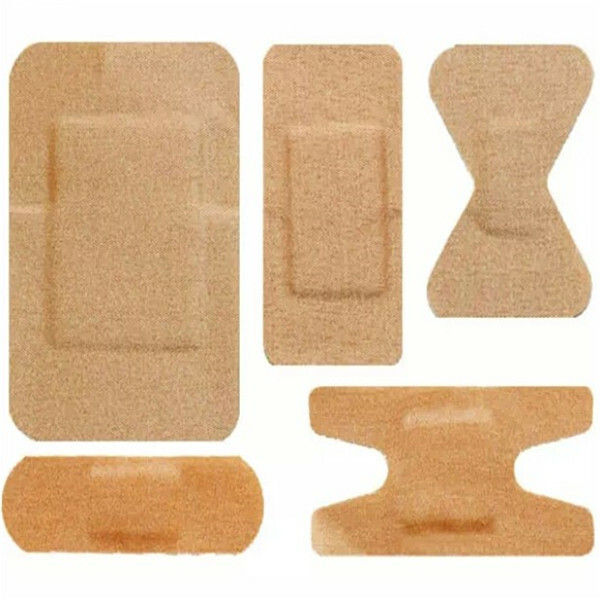 Products non-toxic, low sensitized and on the skin without stimulation and the EO sterilization; external dressing, with bleeding, supporting a role, for small trauma, scratches and other surface of the skin, to prevent the intrusion of bacteria and other substances, accelerate wound healing.